Our security services are designed to not just meet customer expectations but also ensure that organizations are secured from all aspects of threat, round the clock. It is this commitment that enables us to roll out dedicated personnel who are well-trained and experienced across the necessary and requisite skills for the job. 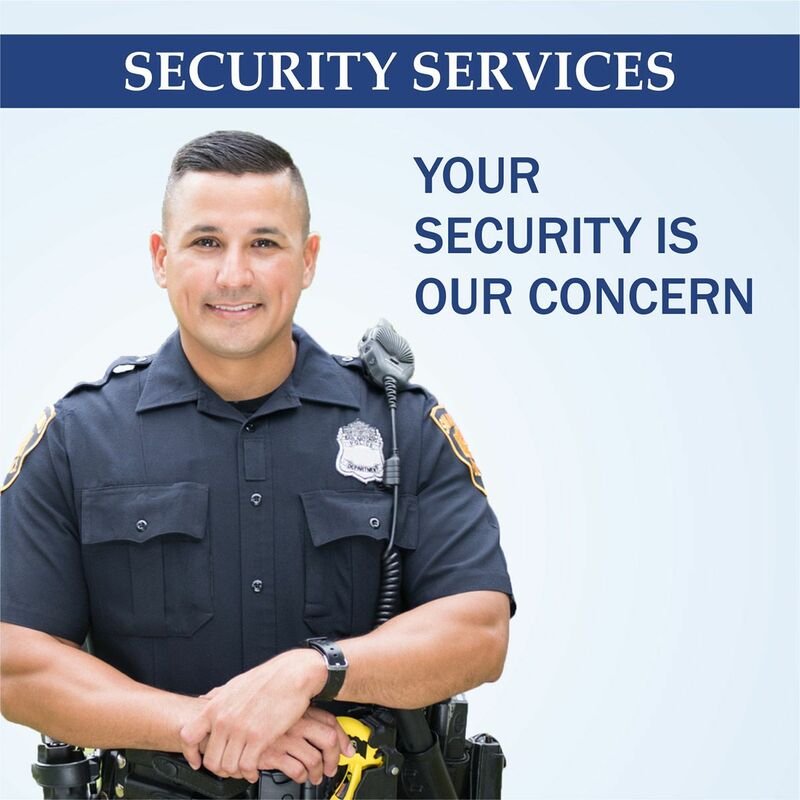 We understand the need for multiple levels of security and provide a diverse range of personnel including security guards and security supervisors. Our personnel are well trained to thwart different kinds of security threats to physical assets and human resources. Apart from these essentials, we do realize that security staff are the first persons that people encounter when they enter the premises. Keeping this in hindsight, we also train our security personnel on mannerisms and etiquettes which enables them to be hospitable when they meet and greet people. 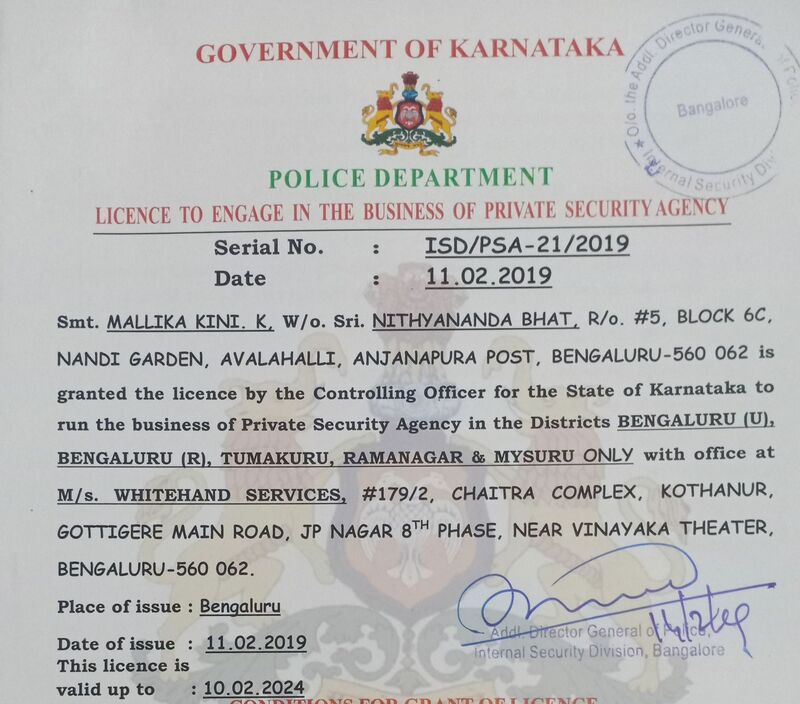 Services is a PSARA licensed security services firm and been licensed by Internal Security Department, Government of Karnataka. 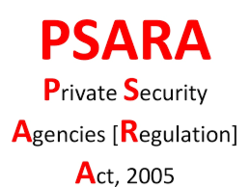 PSARA license is an indication of our commitment towards security services that we provide to our clients. PSARA is a mandatory compliance for every security services organisation. 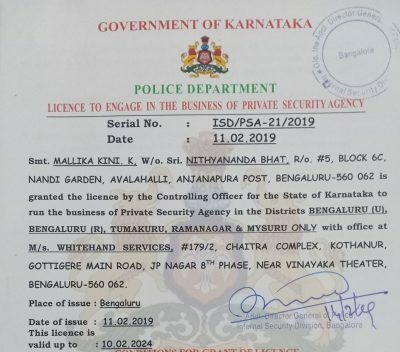 of Director Operation Security Guards.